The BET Honors program saluting Whitney Houston, Queen Latifah, Sean "Diddy'' Combs and others will help raise money for Haiti relief efforts. The show is being recorded Saturday night at Washington's Warner Theater for broadcast on February 1st. 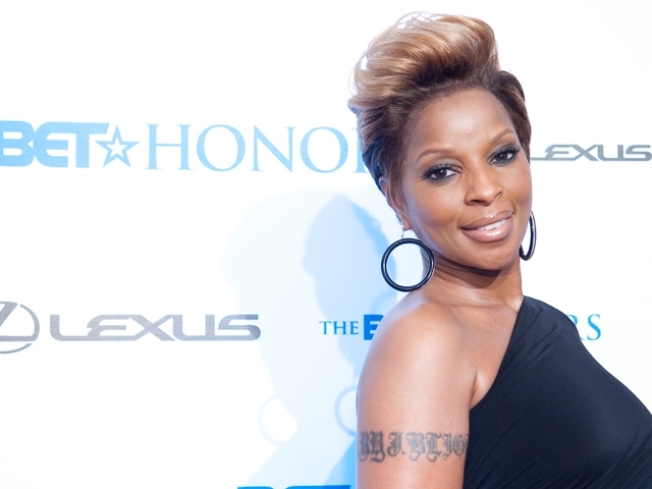 Performers will include Jennifer Hudson, Mary J. Blige, India.Arie, Patti LaBelle and others. A network spokeswoman says BET Networks CEO Debra Lee will ask viewers to give money to the anti-poverty organization CARE to benefit the earthquake survivors in Haiti. The honorees also are expected to talk about ways to give. Besides Houston, Latifah and Combs, the other honorees include educator Ruth Simmons and neurosurgeon Keith Black. BET parent company Viacom Inc. also is matching employee contributions to the American Red Cross.